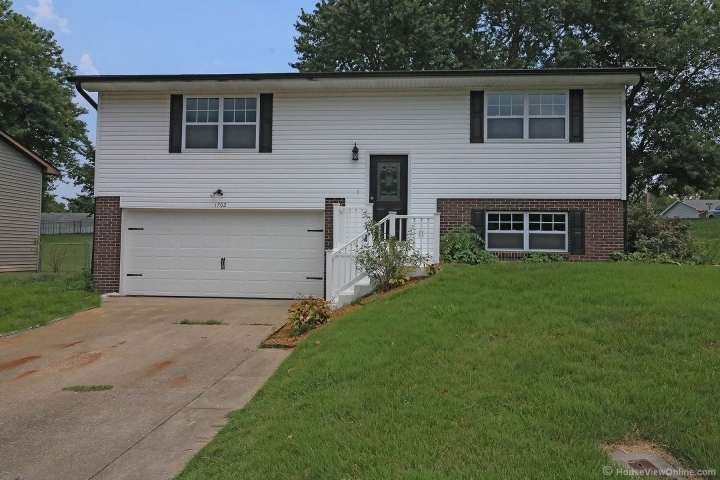 This gorgeous 3 bed 2 bath home sits on a quiet, corner lot in Alma Schrader school district and has been completely remodeled from top to bottom. 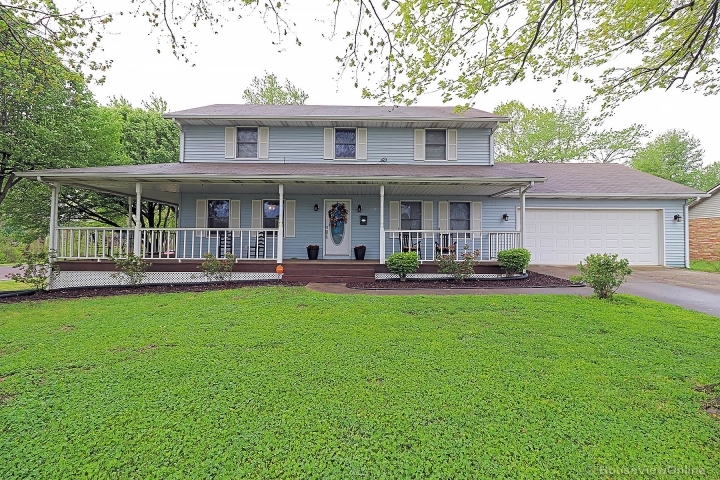 Not one single aspect of this home has been missed, as the seller has tastefully updated the entire house with higher end upgrades, and it definitely shows. Some of the brand new updates include: all new flooring, paint, lights and fixtures, interior/exterior doors , kitchen and bathroom cabinets, sinks, shower/bath inserts, plumbing, electric, new HVAC, water heater, windows, stainless steel appliances, granite countertops, new deck, gutters, and new roof. Definitely more than just a drive by!